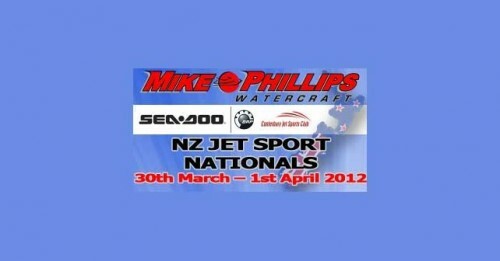 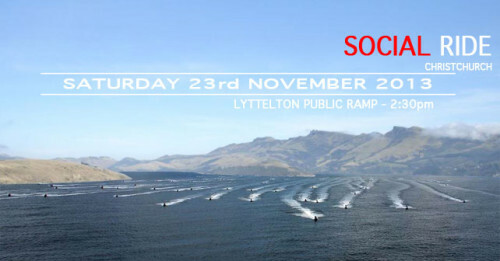 2012 NZ Jet Sport Nationals Announcement. 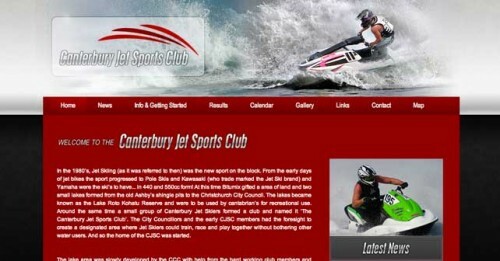 Canterbury club, round 2. 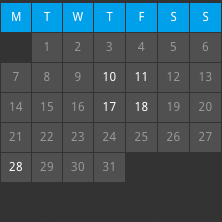 The start of the classics? 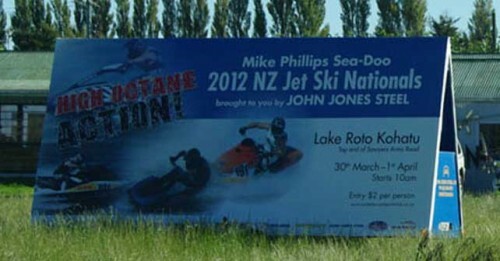 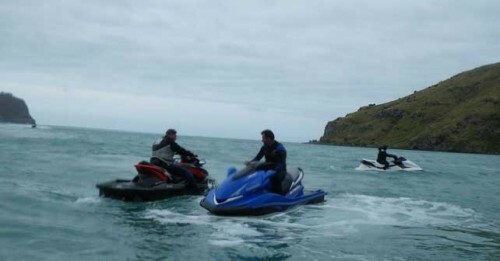 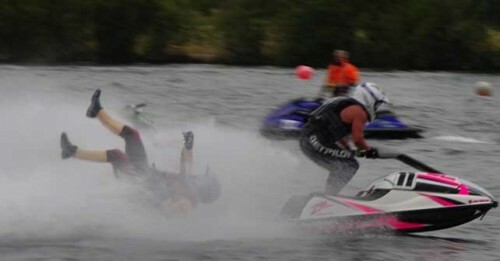 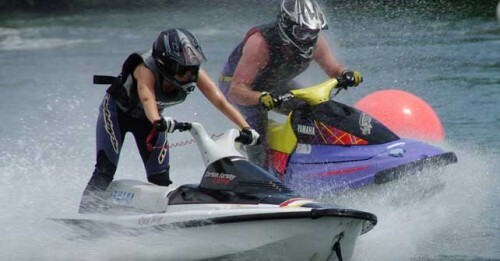 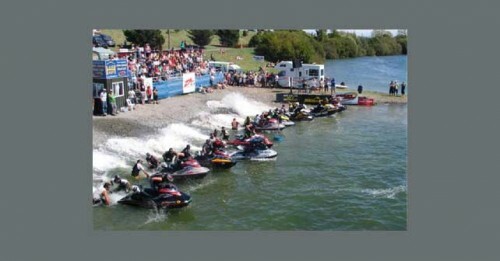 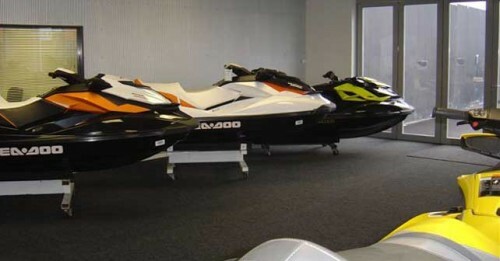 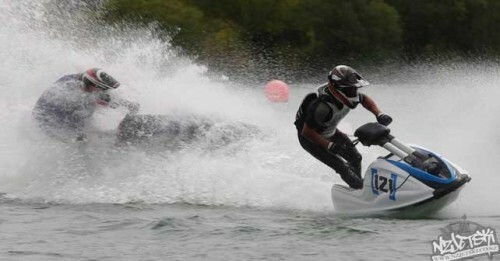 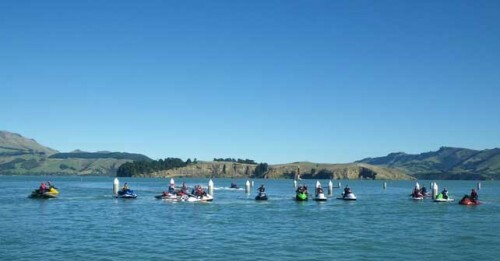 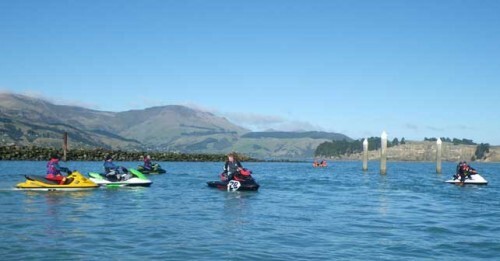 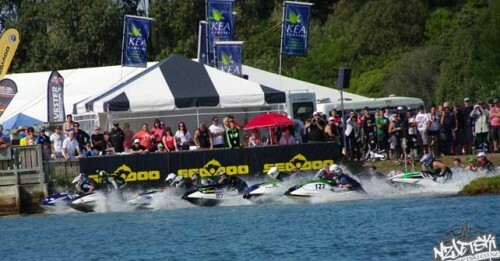 Canterbury Jet Sports Club kicked off their first round of summer racing at Lake Roto Kohatu, Christchurch….